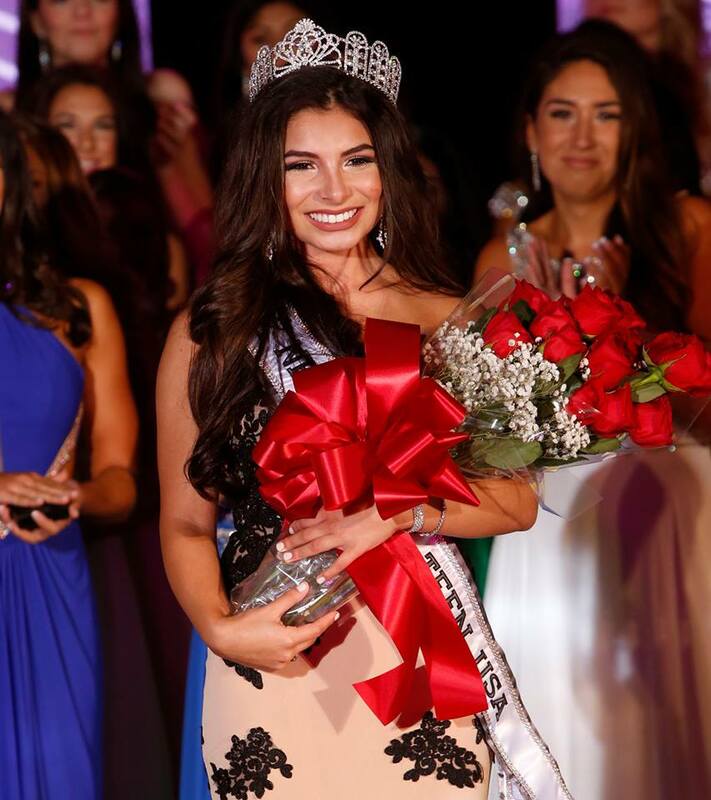 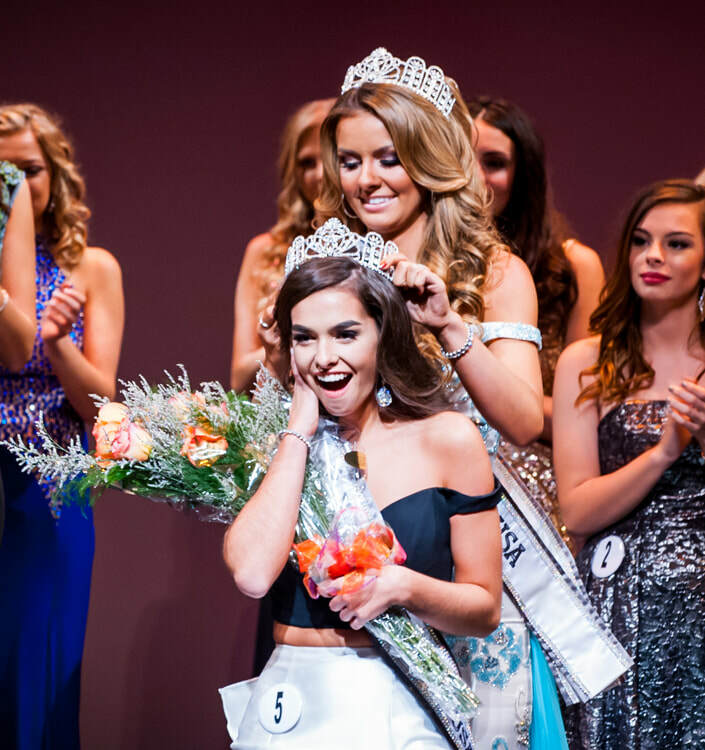 In 2017 Phoenix hosted it's first Miss Teen USA pageant, the first time either Miss USA or Miss Teen USA was held in Arizona. 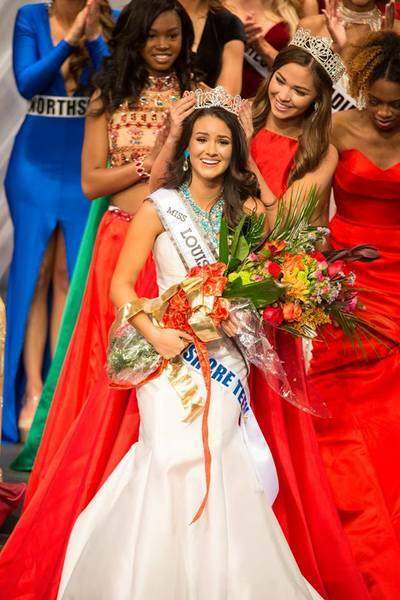 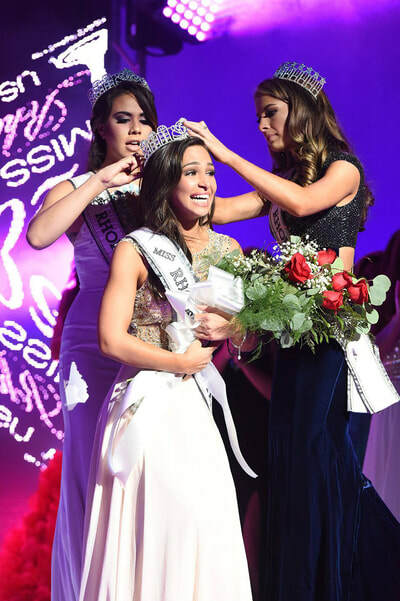 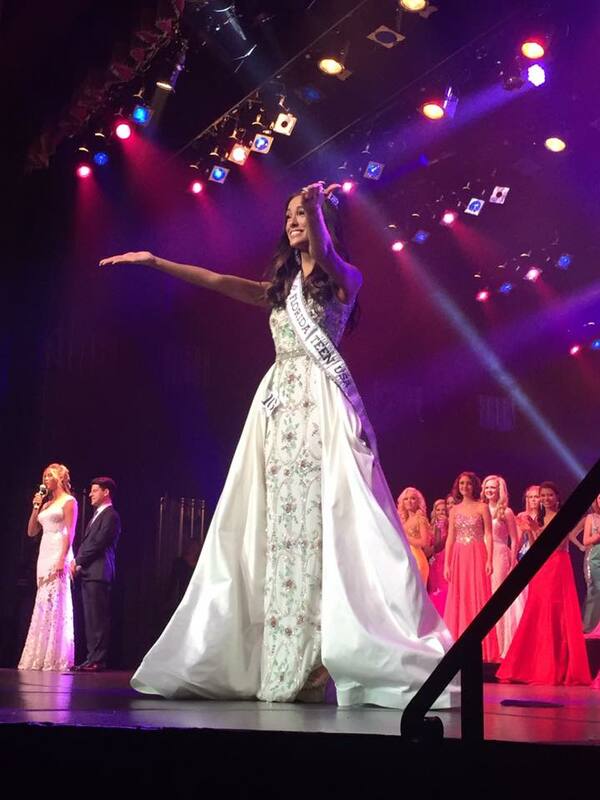 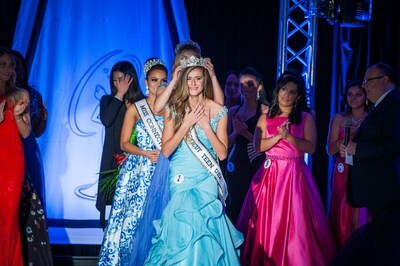 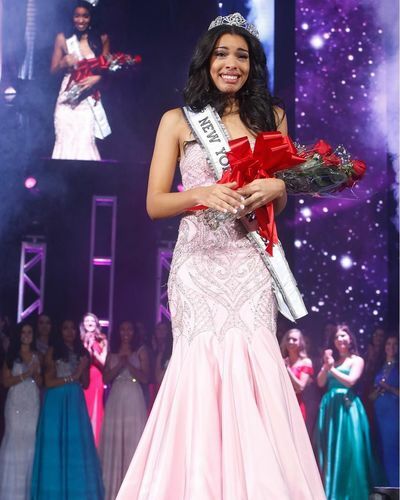 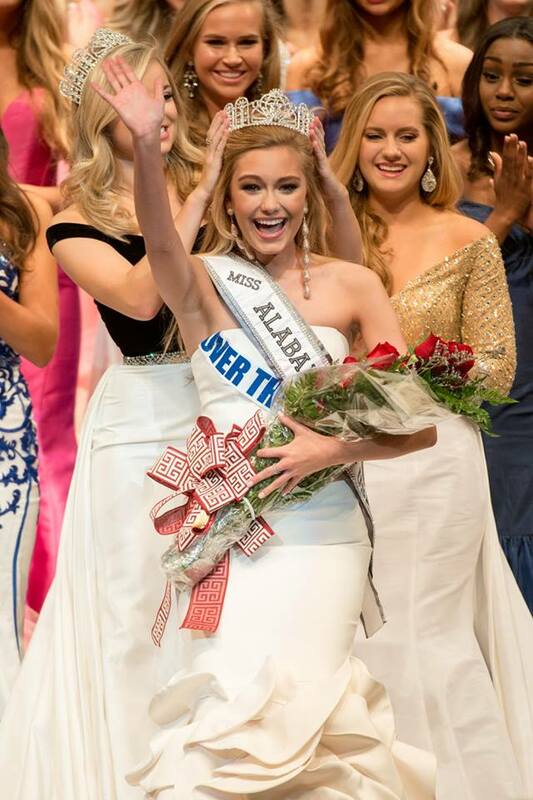 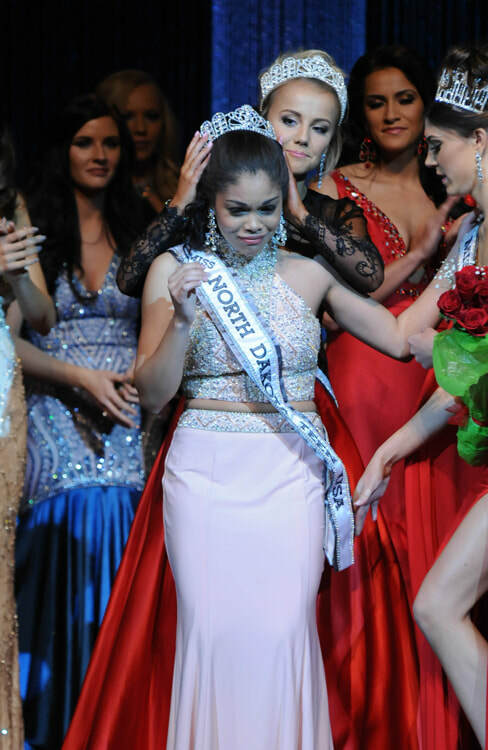 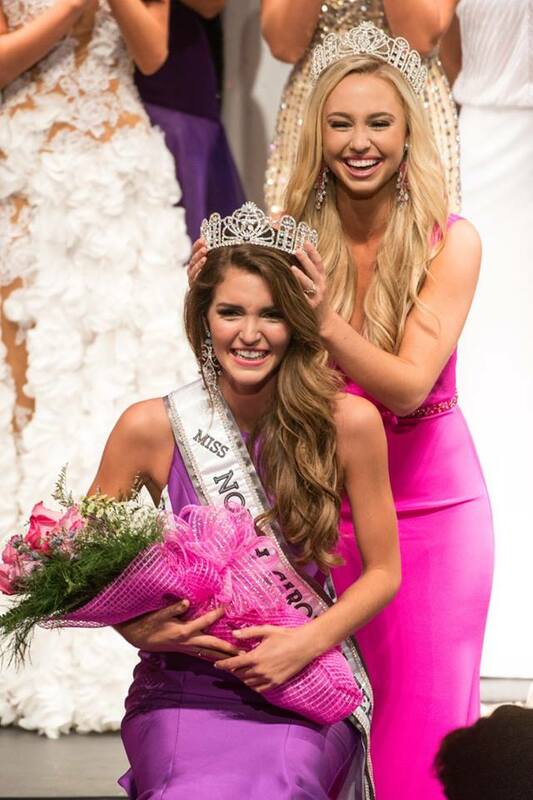 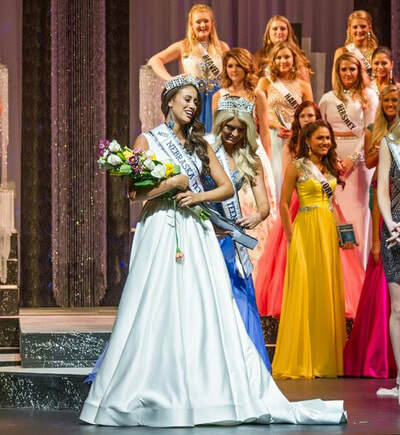 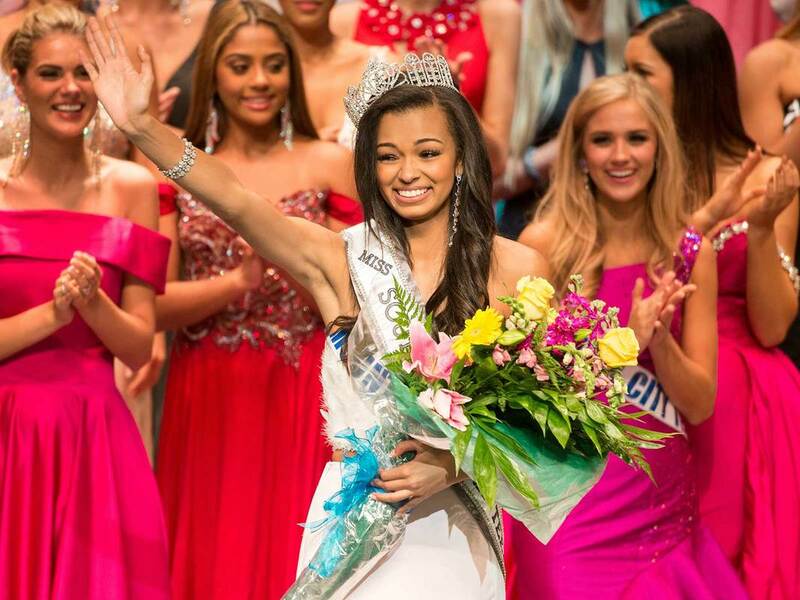 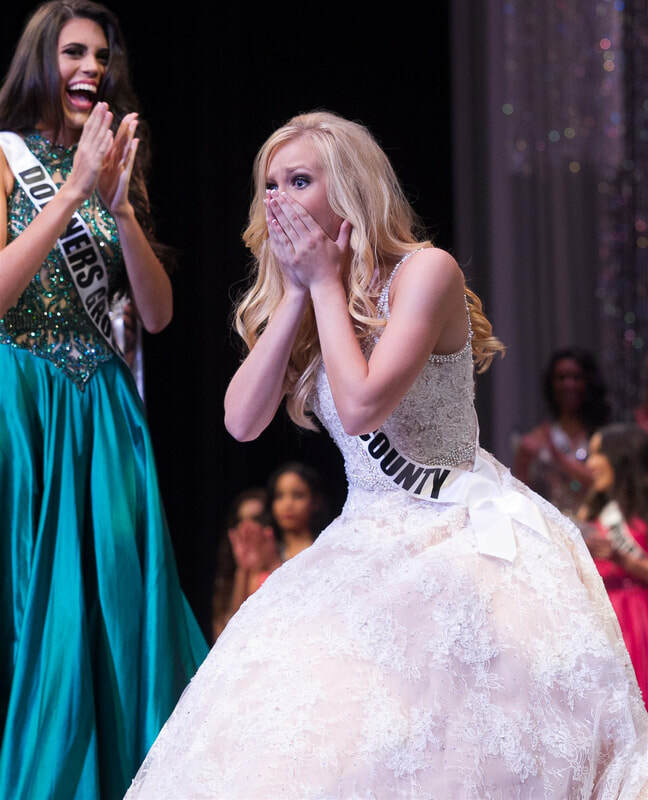 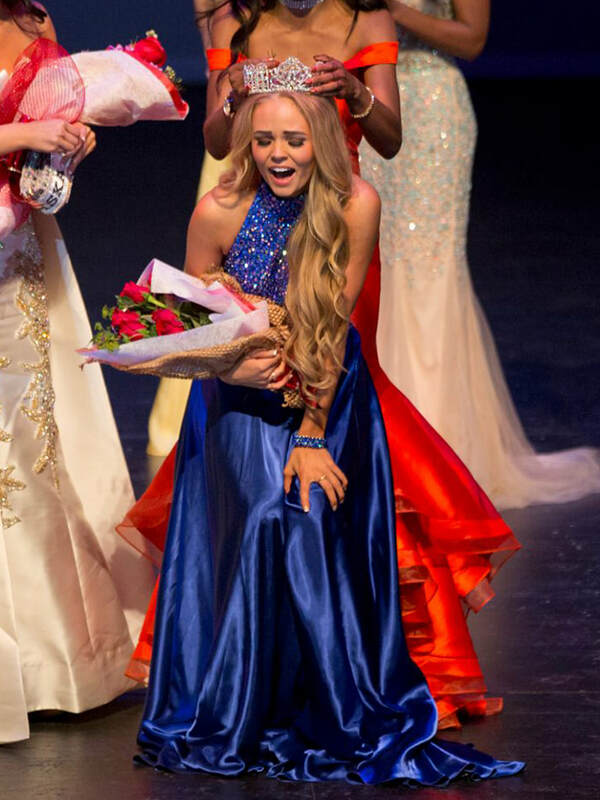 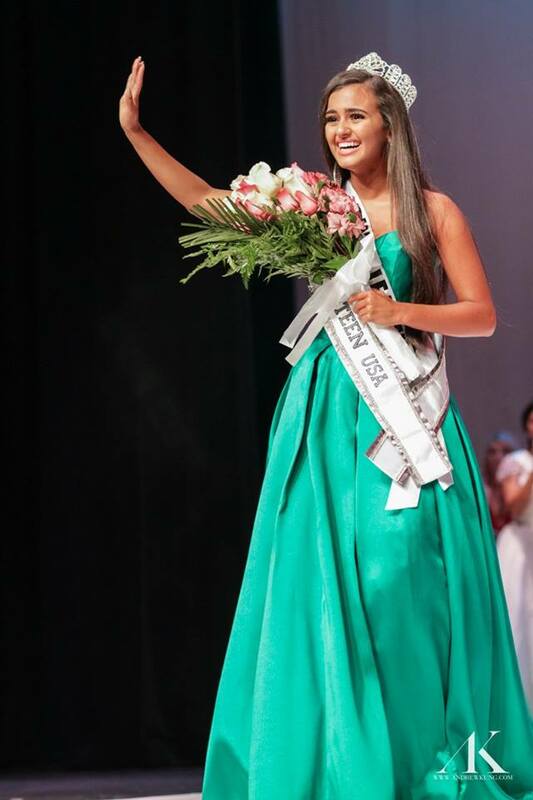 The winner was Sophia Dominguez-Heithoff, who brought home Missouri's second Miss Teen USA title. 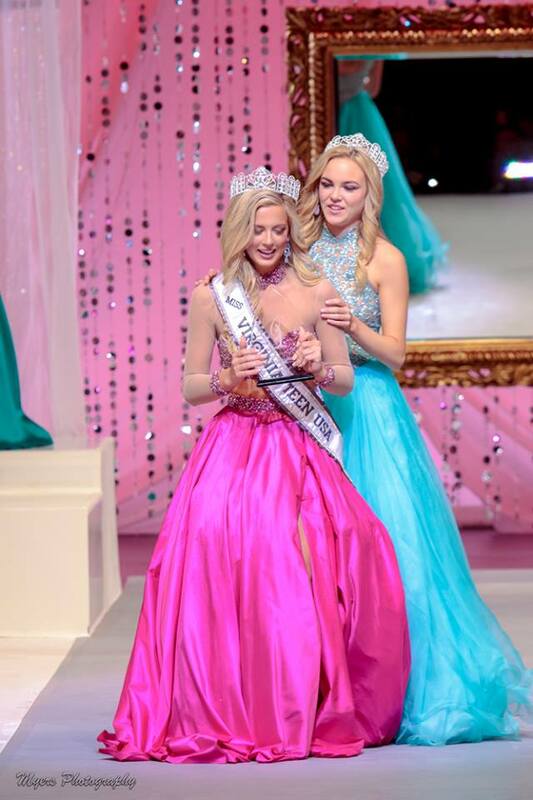 Vermont placed for a record third consecutive year - prior to 2015 they had only placed twice in the history of the Miss Teen USA pageant! 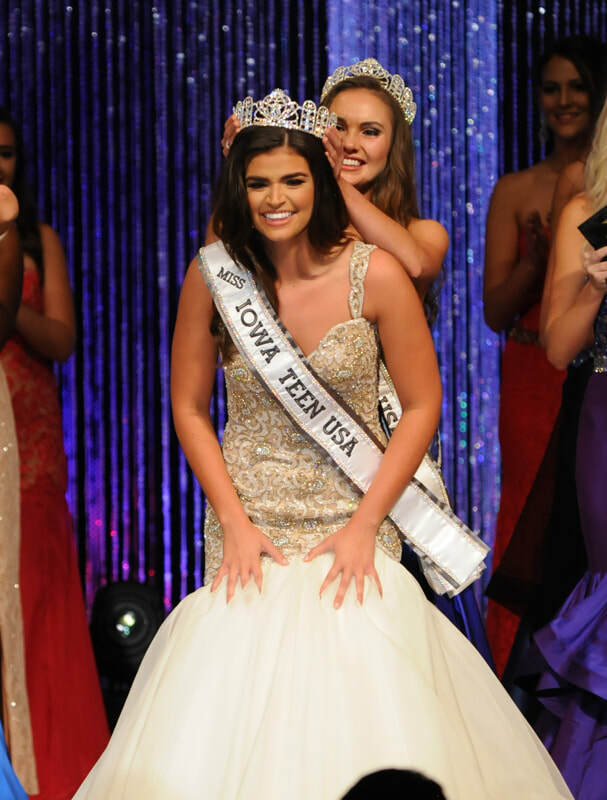 Iowa made the semi-finals for the first since since 2003 and only their fourth placement ever. 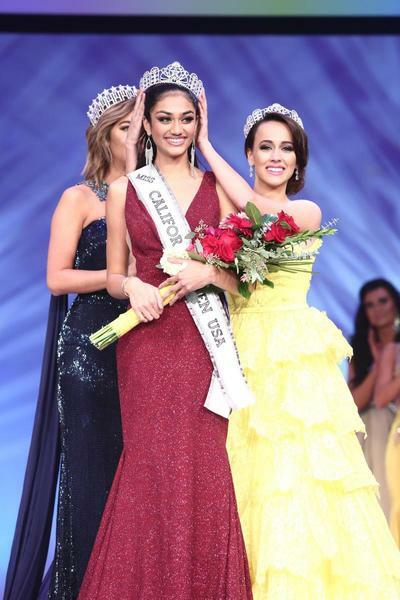 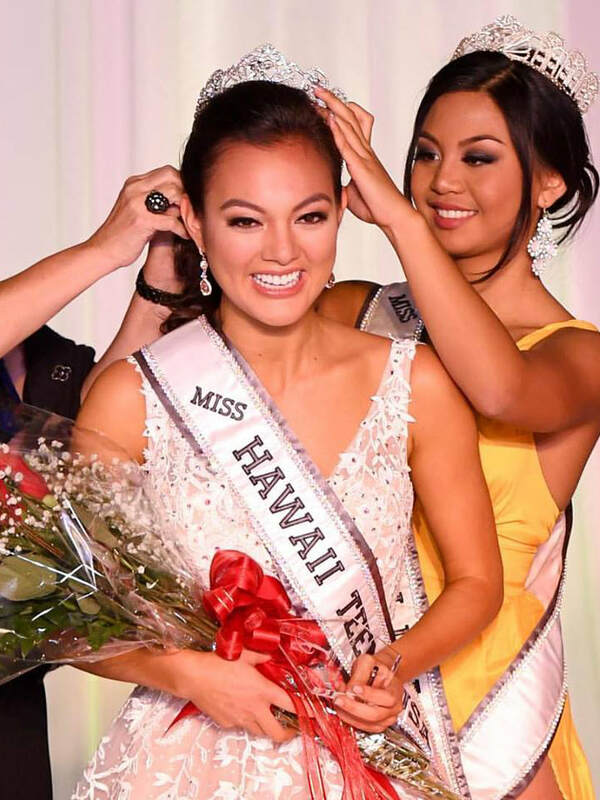 Six of this year's delegates were the sisters of previous state titleholders, including Hawaii's Lauren Teruya, whose sister Kathryn had been a semi-finalist at Miss Teen USA and won the Miss Hawaii (MAO) title shortly before Lauren competed at Miss Teen USA. 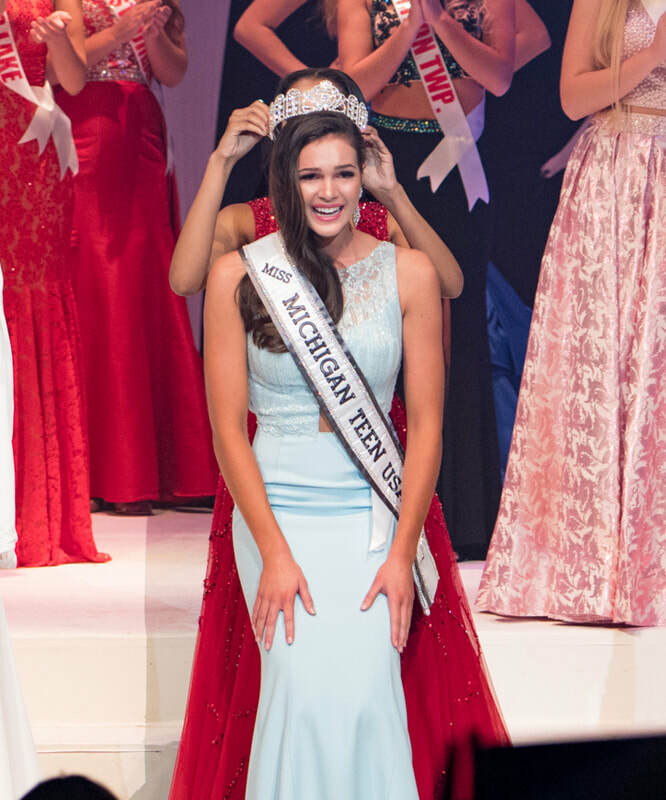 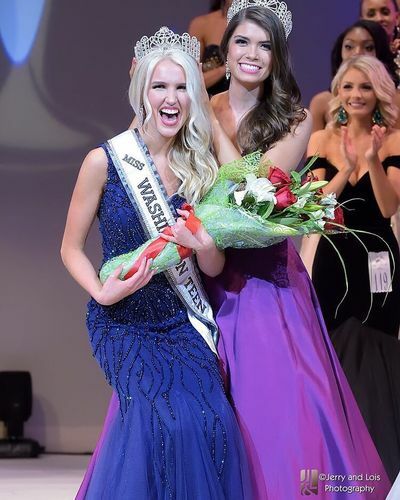 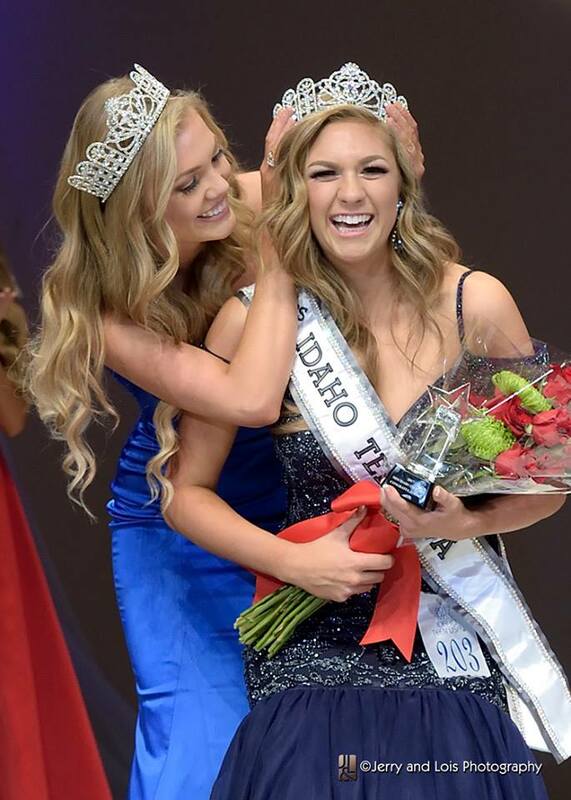 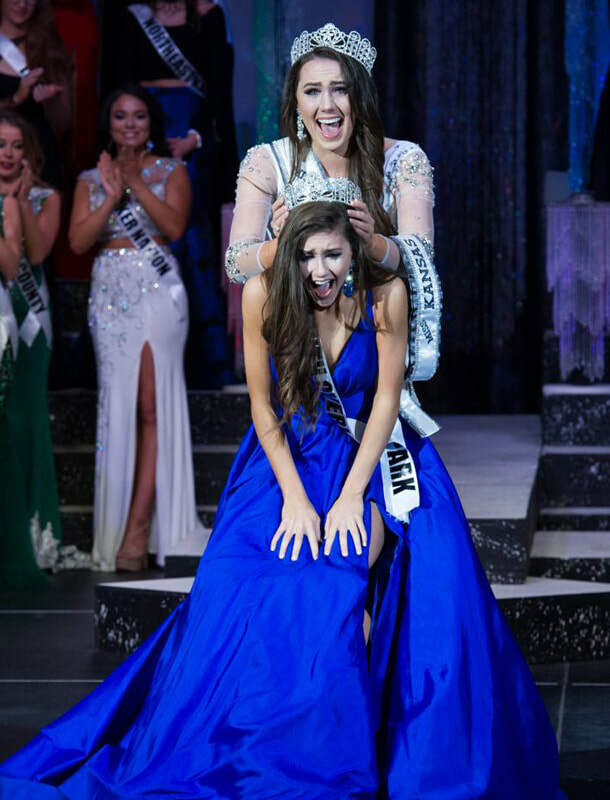 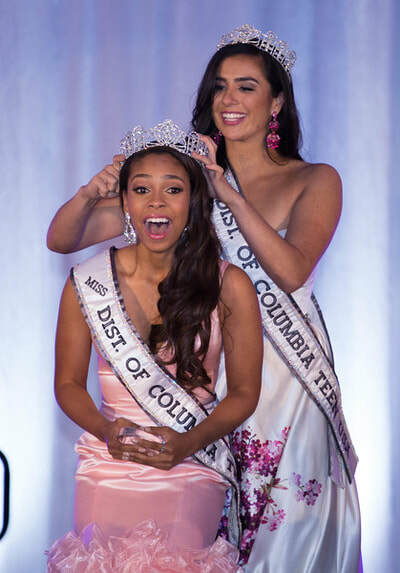 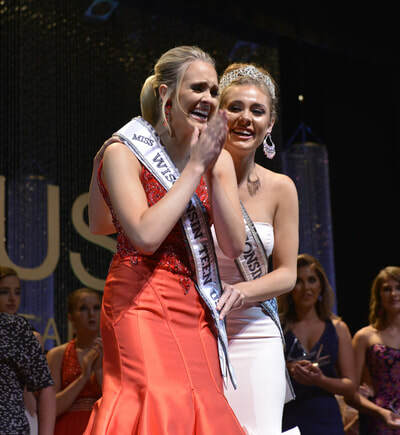 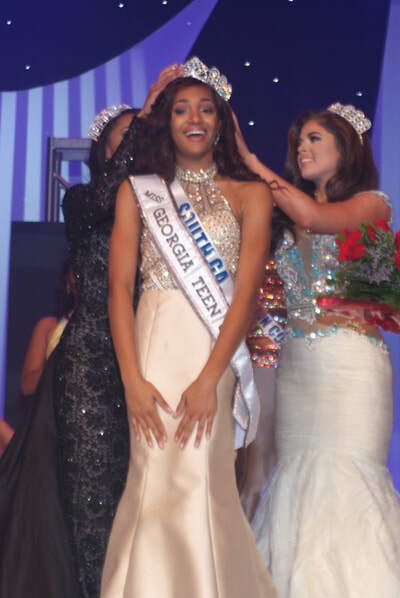 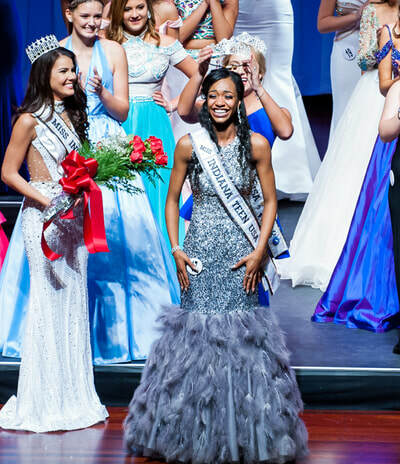 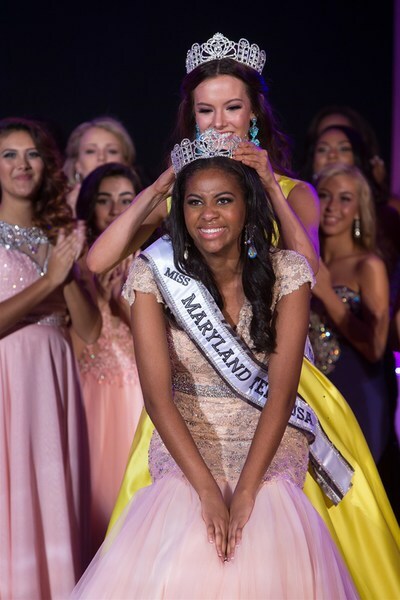 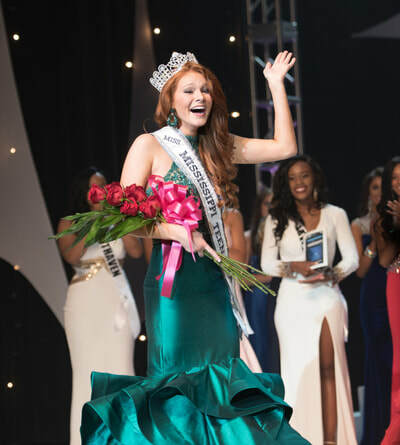 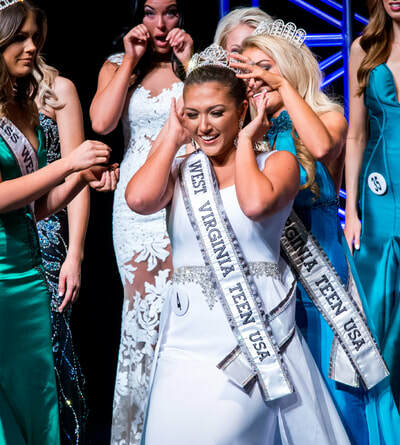 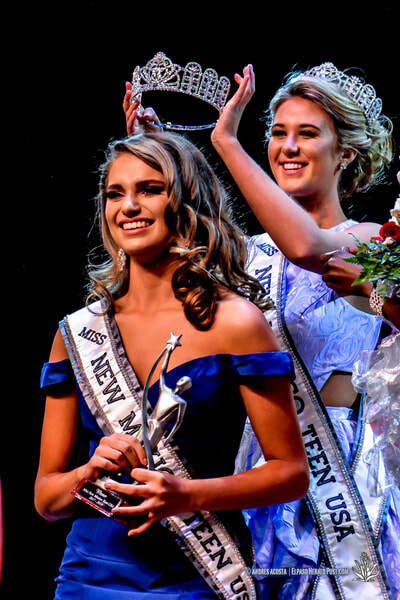 This page has two sections, firstly a listing of all the titleholders from each state, and secondly a photo gallery with crowning, wedding and family photos. Unfortunately I have been unable to optimise the titleholder tables for mobile. 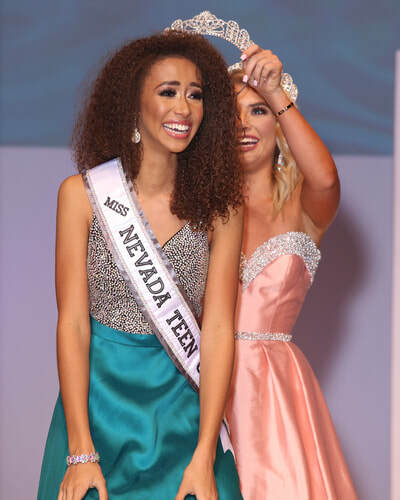 If you scroll to the bottom of a mobile page, you can choose to view this page in web mode. 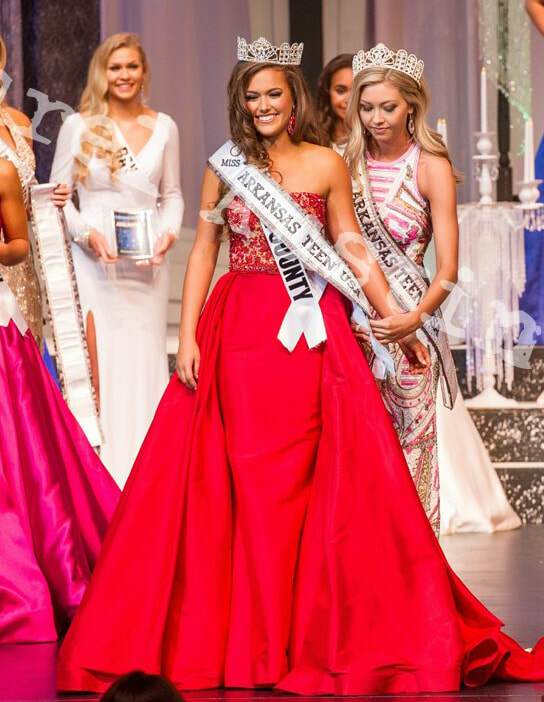 Hit the "list" icon in the top left corner for the interactive map key.